Do you know someone who deserves recognition for their outstanding contribution to the molecular biosciences? Nominations are now open for the 2019 Biochemical Society Awards that will recognise established and early career researchers, scientists, educators and industry partners across 13 categories. 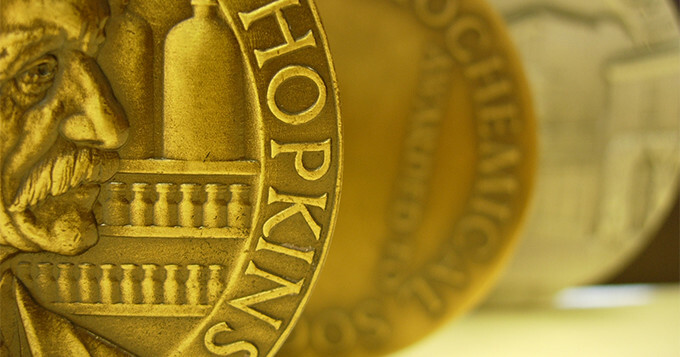 Both members and non-members of the Biochemical Society can submit nominations; the Society encourages nominations that reflect the diversity of the biosciences community. Nominate someone who deserves recognition for their work by 31 January 2018.